First of all Happy Fat Tuesday! If you’re in New Orleans I’m really jealous I’m not at Zulu catching coconuts. Okay, I got it out of my system. I’m not claiming to be an expert on this, but recently my company held a launch party for their new brand and asked that I contact some last minute bloggers. Luckily, I am one, so it was easy to contact my “friends” and people that I knew that lived around Dallas. But I decided to keep searching for more people to invite. 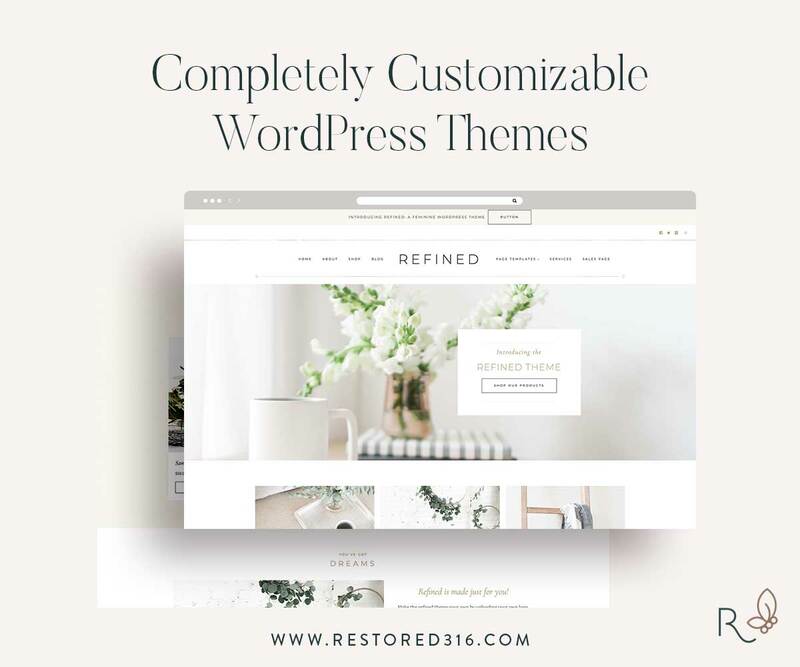 When I started looking, I was in shock about the number of people that I simply couldn’t contact because of the way their blog was set up. So I though I’d pass along some tips if you wanted to start working with brands, companies etc. There’s a lot of free stuff out there, I wouldn’t want you to miss out. I first and foremost want to see something that tells me how I can reach you. If I can’t see it or I’m pressed for time I’m moving on to the next one. This needs to have your email. easy to read, possibly near the top. You need one. I know they are awkward to write but it really helps the contact have an understanding of what you write about. For instance, I read your blog and you’re talking about what you did over the weekend but you also focus on fashion and food in your city. I need to know that. That way I can make sure you fit in with what I want to promote. I don’t need your home address, but somewhere it would be nice to list what city you live in currently. There are a lot of opportunities around where you live so I need to to know if you’re in the area. What are they? Lay them out, clearly, somewhere. It’s not really everything or what makes someone’s final decision on whether or not they hire you. However, if I can’t find them at all I might just assume you have 0 page views and 0 followers. So put somewhere what your stats are- big or small. Some things to include: Facebook, Twitter, Instagram, GFC/Bloglovin followers. Also include average page views per day and month. If this is something you want to focus on make it accessible. Put it in your header or on your sidebar that you offer these and what they include. Let the company know what you are willing to talk about. Have a link to previous reviews. Lastly, this isn’t something I think you need on your blog but is helpful in general: A Media kit. It makes it quick and easy to send out to people who want more information about your blog. I have one and it just goes over my stats, followers, and a short glimpse into what I blog about. If there’s enough interest I can write a post about making a media kit. What do you think? 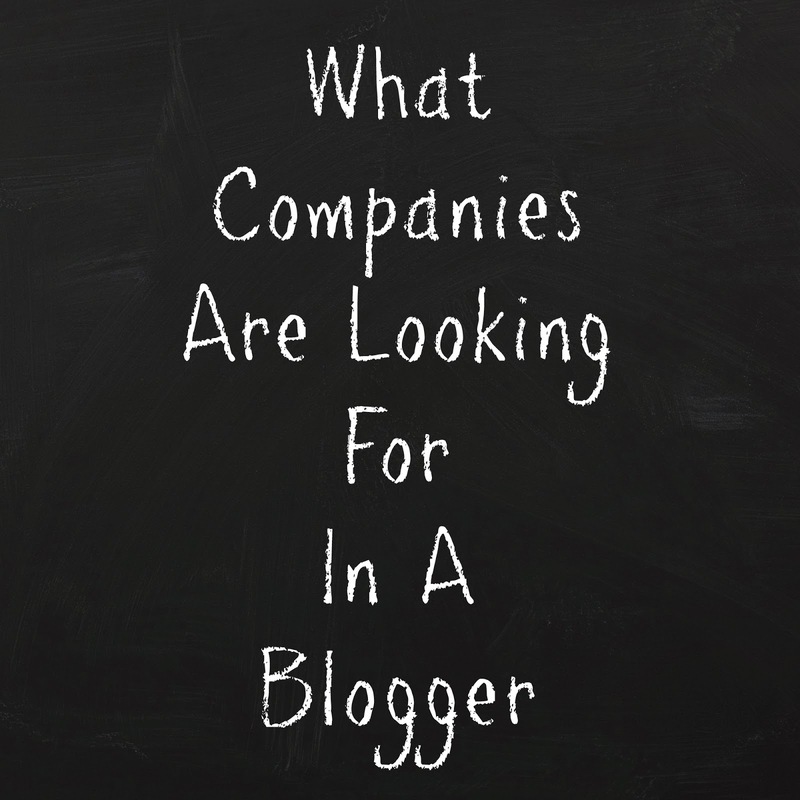 What else should bloggers have for companies? Get the media kit template that will make creating yours a BREEZE!